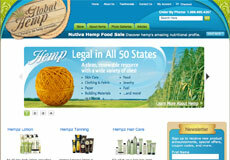 Informative website on industrial hemp. Content Management System (CMS) powered by WordPress. 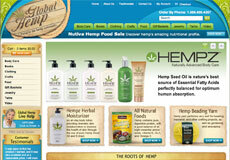 Online store specializing in industrial hemp products. Built with Volusion shopping cart software. 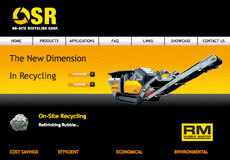 On-Site Recycling (OSR) is the midwestern US authorized dealer of Rubble Master crushing equipment. 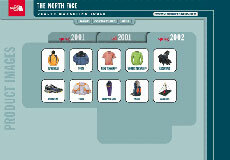 Private website for The North Face dealers to access brand and marketing collateral to create professional advertisements. 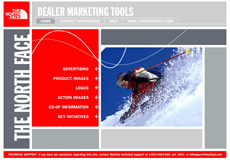 Prior to this website dealers were shipped a CD-ROM that contained The North Face brand and marketing collateral. 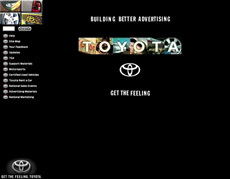 Private website for Toyota dealers to access brand and marketing collateral to create professional advertisements. 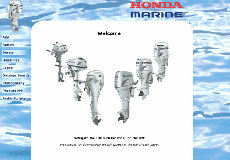 Private website for Honda Marine dealers to access brand and marketing collateral to create professional advertisements. 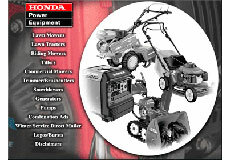 Private website for Honda Power Equipment dealers to access brand and marketing collateral to create professional advertisements. 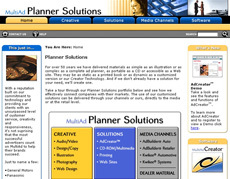 Website used both as a marketing tool and to a lesser extent an online application. This division has been folded into the company. Medical spa specializing in aesthetic beauty treatments. Serving the greater Chicago area with offices in Oak Park and Mt Prospect, Illinois. 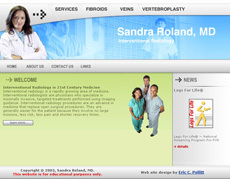 Website for interventional radiologist Sandra Roland, MD who specializes in minimally and non invasive treatments for fibroids, veins, and vertebroplasty.